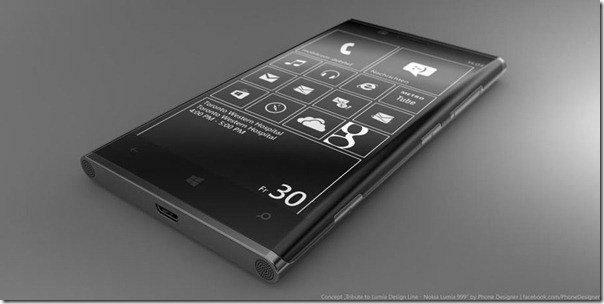 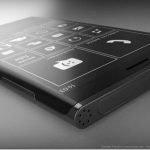 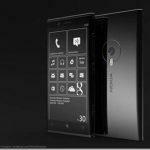 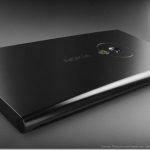 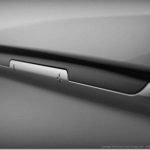 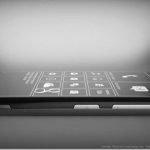 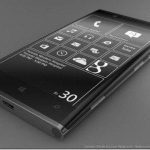 This is the Nokia Lumia 999-black beauty,a concept designed by Jonas Daehnert,this is an another attractive concept – Nokia Lumia 999 by him,but this smartphone design is some what similar to LG Prada Phone 3.0. 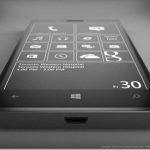 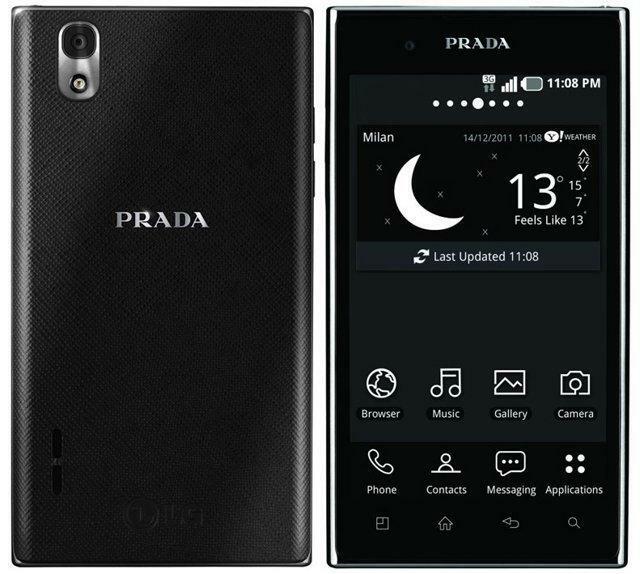 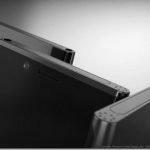 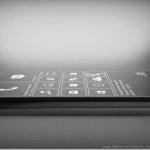 If you see the display of nokia lumia 999 and LG Prada Phone 3.0 both are same, a 4.3 inch display,so this nokia lumia 999 design is similar to LG Prada Phone 3.0, but it’s a concept right,these whole nokia lumia 999 are taken in black and white,may be the Finnish smartphone makers-Nokia didn’t thought about the color,i think still the process is going on this concept. 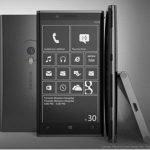 Well it’s a windows 8 phone with aluminium finish hardware with pressure sensitive buttons (not capacitive) and some specifications are similar to other Nokia Lumia phones like it has a symmetrical structure,Nokia has launched lumia series in RED,sky blue,yellow,white,so Nokia is thinking for a new color,may be it gonna release this in black.of course the name concludes that to be black beauty.